Home - Barossa Valley Cider Co.  So, Barossa Cider Co passionately supports all things local. Simple. An old friend of the family once told us ‘Begin as you mean to go on’. In other words, start right and you’ll be travelling sweet at the finish. Our ciders are crafted using 100% hand-picked fresh apples and pears from only the finest family-owned orchards. After squashing the clearest, purest fruit, we ferment the juice using a luxe Champagne yeast under super-high pressure. For the cider geeks out there (ahhhh, that’s us) it means the finest, most delicious fruit characters are retained, the bead is totally pure, totally natural, and everything is put straight back into the bottle so you can drink it and love it. © 2018 Barossa Cider Co.